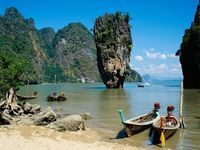 Phuket, also known as the ‘Pearl of the Andaman’ is dotted with many sandy beaches and azure waters. 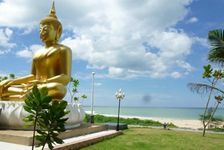 There are plenty of memorable things to do and see in Phuket – it has now grown into a lot more than a blissful beach laden island. 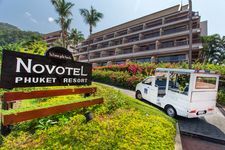 Tourists should know there is never a dull moment in Phuket. 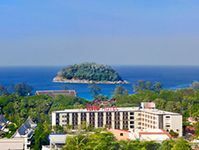 The island boasts iconic cultural attractions, a most vibrant nightlife, a beautiful historical old town, entertainment venues, markets, great viewpoints and world famous landmarks. 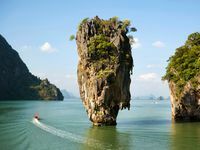 Phuket is also a good base for exploring the nearby islands and must-see attractions, such as the world-famous Phang Nga Bay and the Phi Phi Islands. 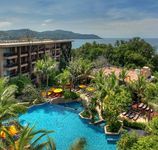 While searching for the perfect accommodation in Phuket, tourists can look forward to spending their days in Phuket relaxing by the pool, sunbathing on a sandy beach, soaking in breath-taking views and fresh sea breeze, or snorkelling among various reefs, among many other fun activities. 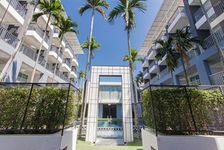 Phuket is a popular travel destination peppered with dozens of top-notch resorts that offer ample amenities, opulent guest rooms, and impeccable service. 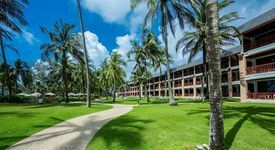 The beach resorts in Phuket promise an unforgettable sea, sand and surf holiday. 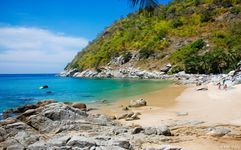 Check out the best beach resorts in Phuket and start planning your tropical getaway! 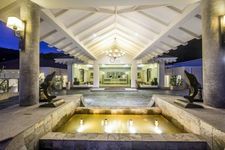 Bali is a world class surfing and diving destination, and one of the only places in the world which offers lessons in free diving amongst the beautiful coral reefs. 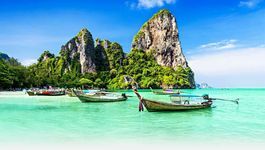 The incredibly exotic geographical features of Bali make it one of the most exciting places to visit for adventure seekers looking for fun water sports activities. 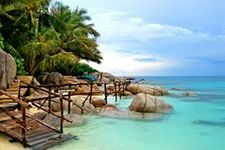 These activities are best availed during a stay at a fabulous beach resort. 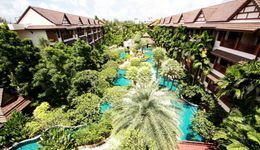 You are guaranteed an experience of ultimate relaxation and luxury at a beach resort in Phuket. 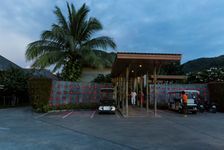 Here is a comprehensive list of the best hotels near Kata Beach in Phuket for a most memorable stay.